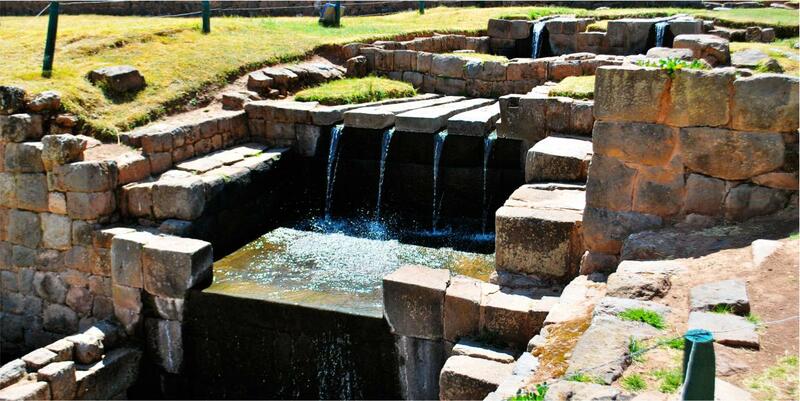 This tour takes us to the unique and magnificent archaeological site of Tipon where you enjoy the impressive irrigation system of the Incas, then to Piquillacta where you discover the huge urban planning of the Wari culture. After the visit to Piquillacta, you move on to Andahuaylillas where “the Sistine Chapel of the Americas” is located with its impressive mural paintings from the XVII century. 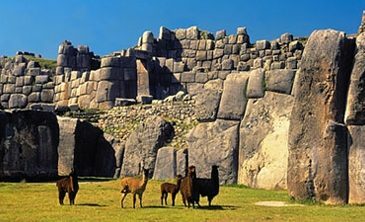 Please note: The Cusco City Tour is only offered to our clients doing a 2, 3, 4 or more days tours or treks to Machu Picchu. We pick you up at your hotel at 9:00am or 1:00pm, and we drive in our private van towards Andahuaylillas where we visit the Saint Peter church of Andahuaylillas, considered as the “Sistine Chapel of America.” It was built by the Order of the Jesuits at the end of the 16th century and the princes of the 17th century. Its architectural structure is typical for village churches. Its walls are wide like all the colonial buildings, made of sun-dried bricks of mud (adobe), the facade is decorated with magnificent murals, and two large stone columns at the main entrance. Although its ‘architecture is relatively modest, the decoration of its interior is unique and impressive. We can first mention a picture of the “Assumption of the Virgin,” painted by the Spanish historical painter Esteban Murillo. You will also see wall paintings attributed to Luis de Riaño (17th century). 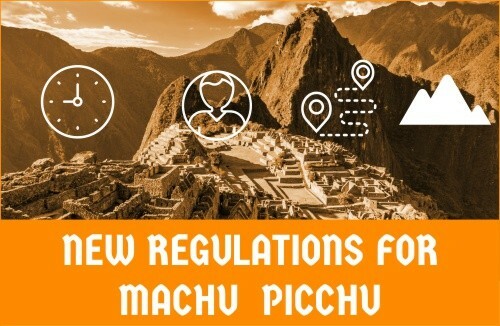 After a time to visit the church, we continue with our journey towards the Pre-Inca archaeological site of Piquillacta, where we explore and enjoy the huge urban planning of the pre-Inca Wari culture surrounded by stunning mountains and lakes. 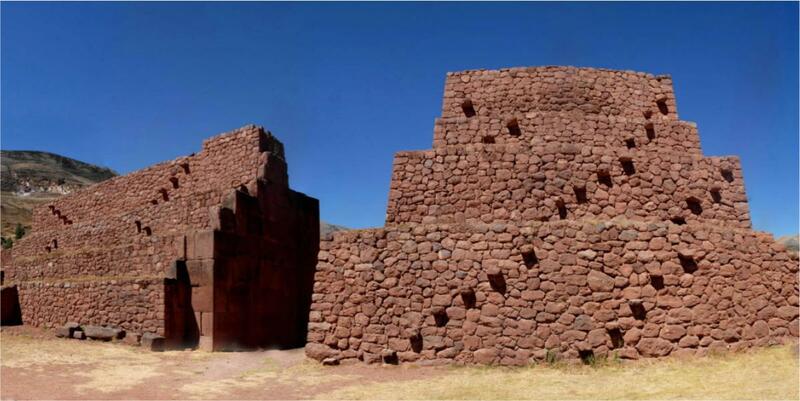 Afterwards we continue our journey to the spectacular archaeological site of Tipon, where we will see the best of Inca hydraulic water work system. Finally, we head back to the village of Tipon, which is known, for its baked guinea pig dish, a typical dish of the region of Cusco. We stop to taste it and then we are on our way back to your hotel in Cusco. 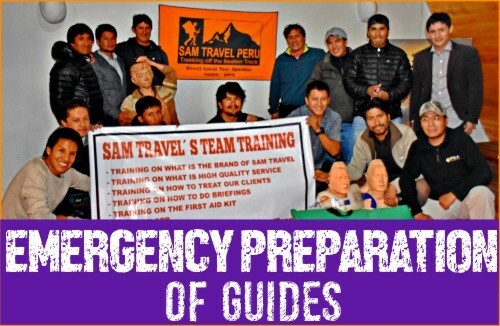 In an effort to provide a more personalized service to our passengers, we at SAM Travel Peru have a policy to keep our groups small. With private tours we do 1 to 6 person and a larger group of 7 to 12 if requested. By keeping our groups small, this sets us apart from other companies that operate departures with much larger groups. You have the Option to Purchase a 1 Day or a 10 Day Boleto Turistico. The partial ticket, or 1 Day ticketcosts70 soles ($20 USD) and is valid for 1 day. You can visit a many sites as you like in one day with no further charge. There are no discounts with this ticket. 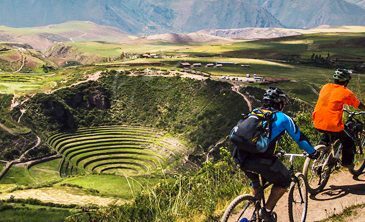 Both tourist tickets, of 1 day or 10 day, allows the access to different archeological sites around Cusco, and Sacred Valley. 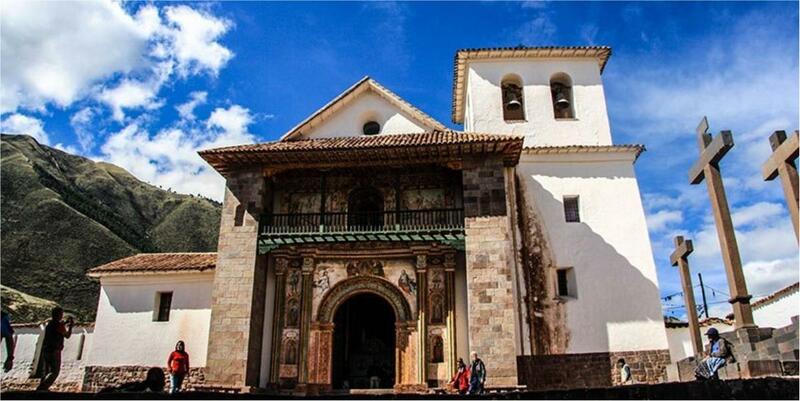 This is the best way to visit all the archeological sites of the region and the Sacred Valley. Most of the main archeological sites are not accessible for free. 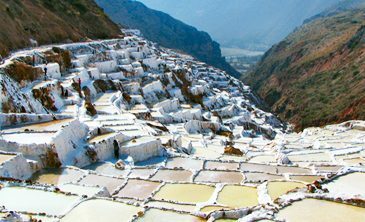 The general ticket allows you over the next 10 days to enter16 archeological and cultural sites in Cusco, the south valley and the Sacred Valley. The price of this ticket is 130 soles (about $40 USD) and is valid for 10 days. This is the cheapest and most convenient way to plan to see different sites in a few days. The cost for students under 25 (with the presentation of a valid ISIC card) and for teenagers under 18 (with the presentation of an identity card) is 70 soles ($20 USD). Children under 11 are free. Note : The entrance ticket to the main archeological sites like Sacsaywaman, Pisac, Ollantaytambo,Chinchero,Tipón and Moray cannot be sold individually; you must buy the Boleto turístico to visit them. You can get it in Avenida el Sol nearby Peru office or at the time you enter the first site that you are visiting. YOU MUST PAY IN SOLES, NO CREDIT CARD OR US DOLLARS ARE ACCEPTED. Important: These entrances are not included in the Boleto Touristico. Sacsayhuayman & Pisac Day Tour.